Who said flowers and their design can't incorporate sport themes? If you are planning a Super Bowl party or simply want to create a flower arrangement for the football enthusiast you will love this video. 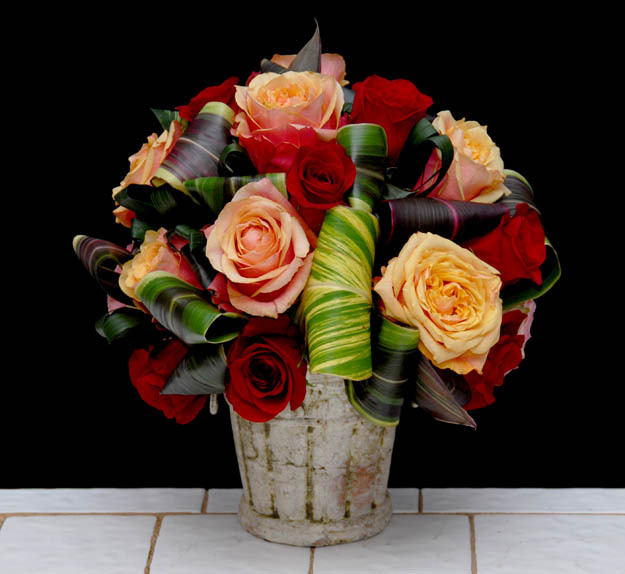 An inspirational video showing a large number of florals created in a football container.